LG popped off another teaser this morning for its upcoming flagship, the G4. In the video, a lens floats over a city, magnifying life, showing vibrant colors, before flashing out to a hint at the camera that will be included in the phone. 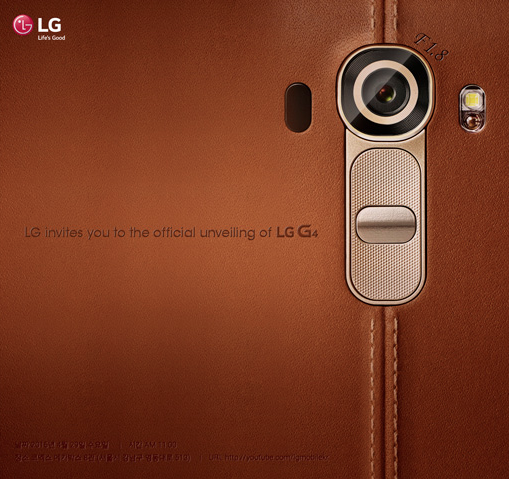 It follows that up by officially inviting you to the unveiling of the LG G4 on April 28. The video is short, but we now know that LG is using an F1.8 camera in the G4, which is quite bonkers, actually. Most smartphone cameras hover between F2.0 and F2.2. Samsung impressed us by going with an F1.9 lens in the new Galaxy S6 and S6 Edge. But to go to F1.8, we can’t help but give LG a thumbs up. Not only will this new camera be able to capture more light in low-light situations, but it should be insanely fast as well. And, bokeh. Couple those few things with the introduction of a full manual mode this time around and Samsung’s spot atop the smartphone camera mountain may be short-lived. 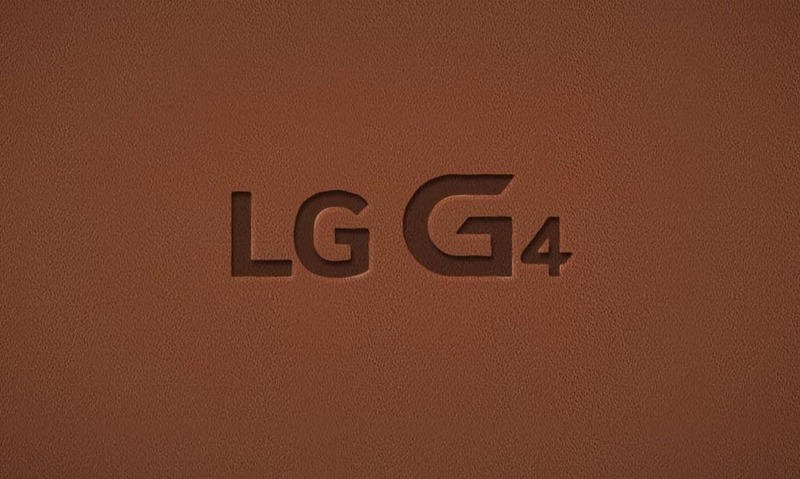 Oh, there is also that image at the top, which shows the words “LG G4” burned into leather. Are we getting leather this time around or other materials? Please don’t be faux leather with faux stitching. Be real, LG, be real. Samsung has clearly knocked it out of the park with the S6 and Edge, but LG isn’t about to let them steal back the show without a fight. Update: LG’s Korea news outlet also posted this picture. If this is indeed the back of the phone, then we may see real leather. Whoa.